How to change the position of the axis? 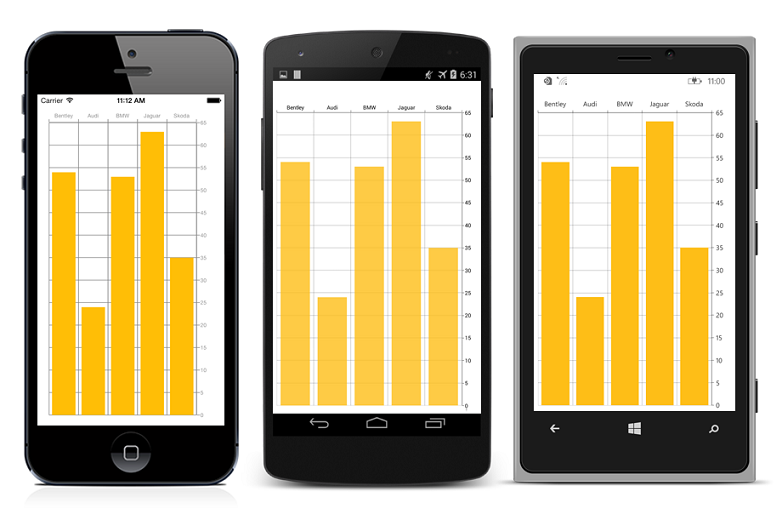 Essential chart for Xamarin.Forms supports positioning the chart axis on its default position or to the other side of the chart. To change the axis position, enable the OpposedPosition property of the ChartAxis. The following code example illustrates this. Figure 1: Opposite position of the chart axis.